/ Research / Interested in Affiliating with HBI? 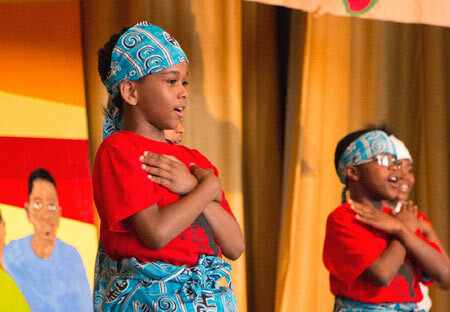 Children are given opportunities within the arts, expressing the innate need to be creative. The Helen Bader Institute (HBI) for Nonprofit Management welcomes faculty, staff members, community partners, and practitioners to be associated with the Institute. Other researchers, community partners, and practitioners are eligible provided they maintain a substantial connection with the activities of the Institute or are part of funded research projects, and whose work and practice intersect with those of Institute. Download a copy of HBI’s Affiliate Guidelines. If you are interested in joining us, please complete the form below and upload your CV and a brief cover letter describing your background and research interests.